Have you got a ‘bad back’? The majority of our patients are treated at our practice in Cosham for back pain, neck pain and shoulder pain. Chiropractic can be effective for these conditions, but can also be used to treat a wide variety of illnesses and injuries. 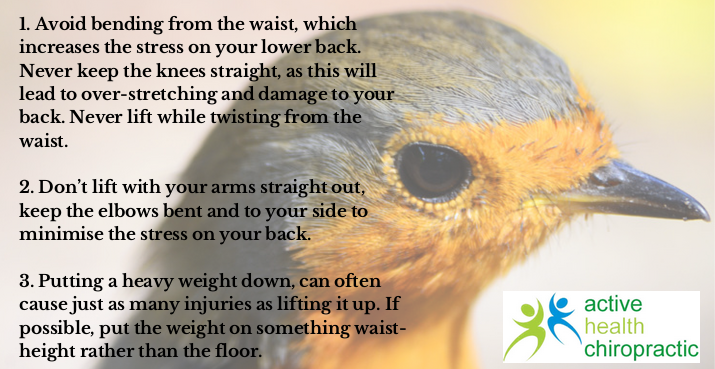 You can read more about the conditions that we treat here. 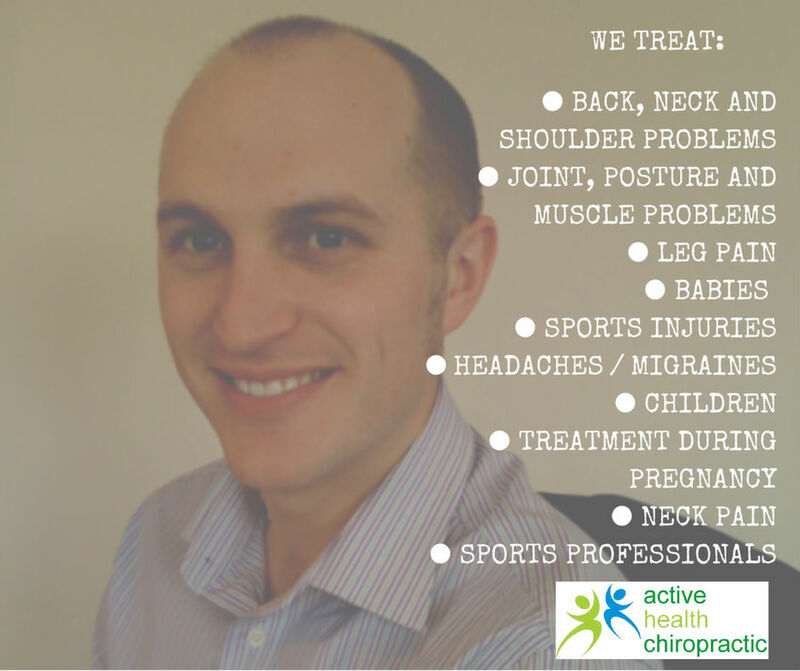 We are often asked by patients how chiropractic actually works; the very brief answer is that our chiropractors use a range of methods, including manipulation of the spine, in order to treat disorders of the bones, muscles and joints. Chiropractic treatment is said to have originated in 1895, when Daniel David Palmer, the founder of chiropractic, met Harvey Lillard, a janitor whose hearing was impaired. Palmer claimed that the janitor’s hearing was restored after Palmer having manipulating his spine. Back pain and shoulder pain can cause patients to avoid certain daily activities such as walking, driving, and even leaving the house. This can go on to affect patients’ social lives and personal lives greatly. Depression and anxiety can often arise as a side effect of this isolation. Chiropractic treatment offers an alternative option to medication. A great way to find out more about treatment is to ask family members or friends that have had treatment, to find out how chiropractic may have had an effect on their symptoms. Do remember that our chiropractors will carry out a full consultation and examination, including digital X-rays on-site if appropriate, in order to diagnose your individual problem, therefore your treatment plan will be specific to your individual needs. If you are suffering from back pain, neck pain, shoulder pain, or are unsure whether chiropractic treatment is suitable to treat your condition, call the clinic on 02392 373311 – we offer a full consultation and examination for £20. ← 3 easy and healthy recipes to try this week!